Tons of leaks have spilled prior to the official announcement of these smartwatches that are going to be running Google’s latest wearable platform, Android Wear 2.0. 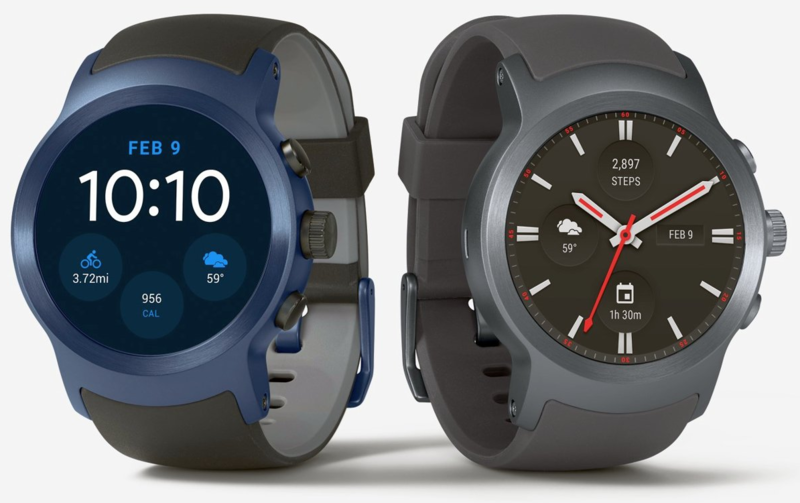 With a boatload of features inbound, both the LG Watch Sport and Watch Style having something to offer to users and the latest renders show that in addition to featuring a long list of improved hardware and features, they will look great while performing those specific functions. 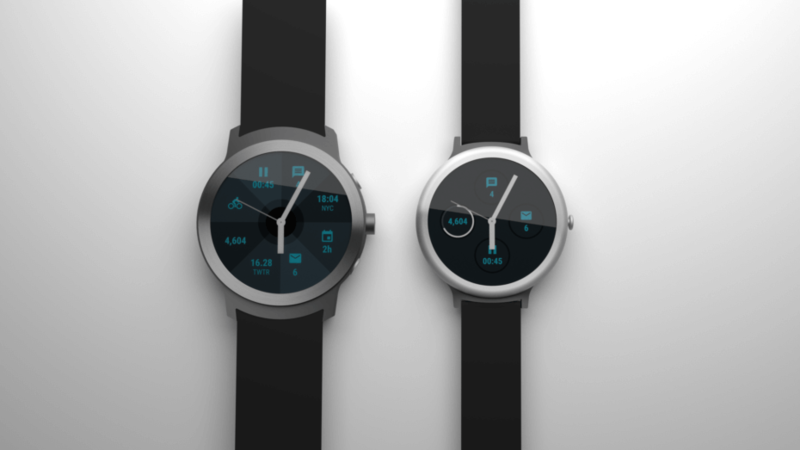 Just hours before the official announcement, Evan Blass has provided these renders that show another depth of info regarding what you’ll be getting should you purchase any one of the two wearables. Both the Watch Sport and Watch Style are going to feature what looks like to be a strong metallic body, which will no doubt increase its weight but will automatically give you the impression of a high-quality and premium product. The rubber straps can clearly be seen as well as three physical buttons present on one side. In our opinion, both of these wearables look like an amalgamation between an athletic timepiece and a luxury watch, which is a nice touch to have. As for the pricing, LG Watch Sport is going to be the more expensive version out of two, with a rumored price tag of $349. LG Watch Style is said to be a $100 cheaper, but that’s because it will not have a larger battery or better hardware in comparison to the Watch Sport. Watch Sport will also provide support for both 3G and LTE connectivity and is expected to seamlessly pair with a smartphone running newer versions of Android or iOS. One thing we’re really looking forward to seeing is a screen-on time that will allow users to keep powering the wearable for an entire day. If Android Wear 2.0 is able to accomplish this, then we have two great products on our hands.